Enlist in over 180 missions set in iconic WWII battles like Pearl Harbor, Midway and Guadalcanal. 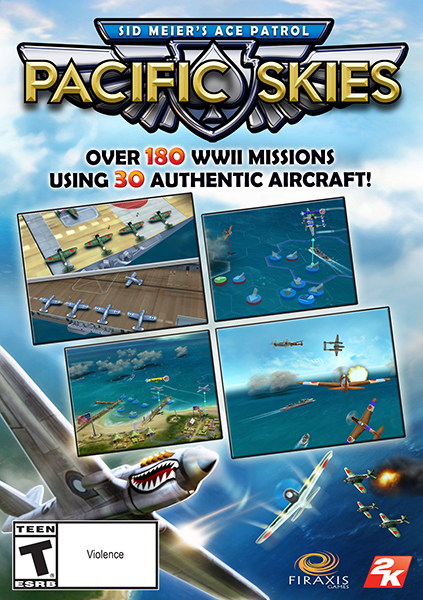 Expertly pilot fleets of American or Japanese aircraft while representing the army or navy. Earn promotions, equipment upgrades and advanced Ace maneuvers. Personalize your pilot profile and aircraft to set you apart in battle. Single player battles & Multiplayer missions with leaderboards.